Shake to Lock Unlock – Shake Screen On Off is a Tools android app made by SmartTool Group that you can install on your android devices an enjoy ! Shake to Lock Unlock – Shake Screen On Off will help you protect the power button and home button when you don’t need to use them many times to turn on and off screen. 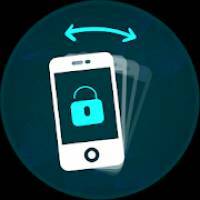 Easily shake to wake up your phone with Shake to Lock Unlock – Shake Screen On Off. Open screen with just a shake of your hand and become more professional in front of your friends – that’s what Shake to Lock Unlock – Shake Screen On Off can do for you!Lock the screen with ease. You can lock the screen by just shaking your device.This is very simple and light weight application. 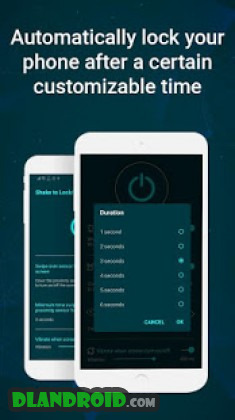 With this application you don’t need to press the power button to lock the screen. 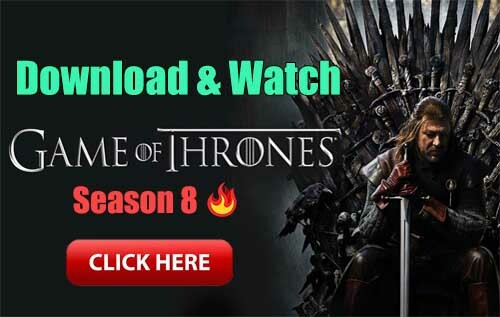 Just install the application and activate it. Device admin(this is just for the permission to lock the screen, nothing else) and select the suitable sensitivity and the application is ready for use. Just exit the application and shake it. Shake to open applications and screen lock will protect your power key is not used much will help protect your phone better. ★ Shake to wake up and turn on screen. 4. 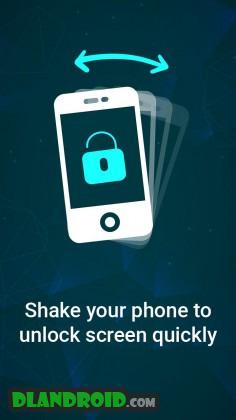 Use Shake to Lock Unlock – Shake Screen On Off and enjoy! Thank you for your trust and use Shake to Lock Unlock – Shake Screen On Off. If you have any questions, please feel free to contact us by email to the developer. Do not forget to rate this 5-star for Shake to Lock Unlock – Shake Screen On Off if it’s useful! We will update more functions in the future to improve your experience.